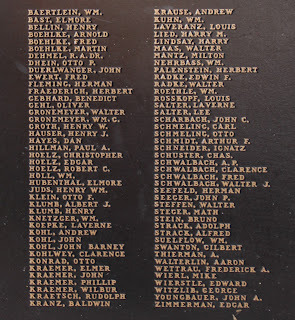 The Memorial is located on the grounds of the Germantown Historical Society / Dheinsville Historic Park, at the intersection of Maple Road, Holy Hill Road, and Fond du Lac Avenue / Wisconsin Highway 145, at or near N128 W18780 Holy Hill Road, Germantown, Wisconsin 53022. NOTE: The memorial is not visible from the road. Park at the Germantown Historical Society and walk into Dheinsville Historic Park. 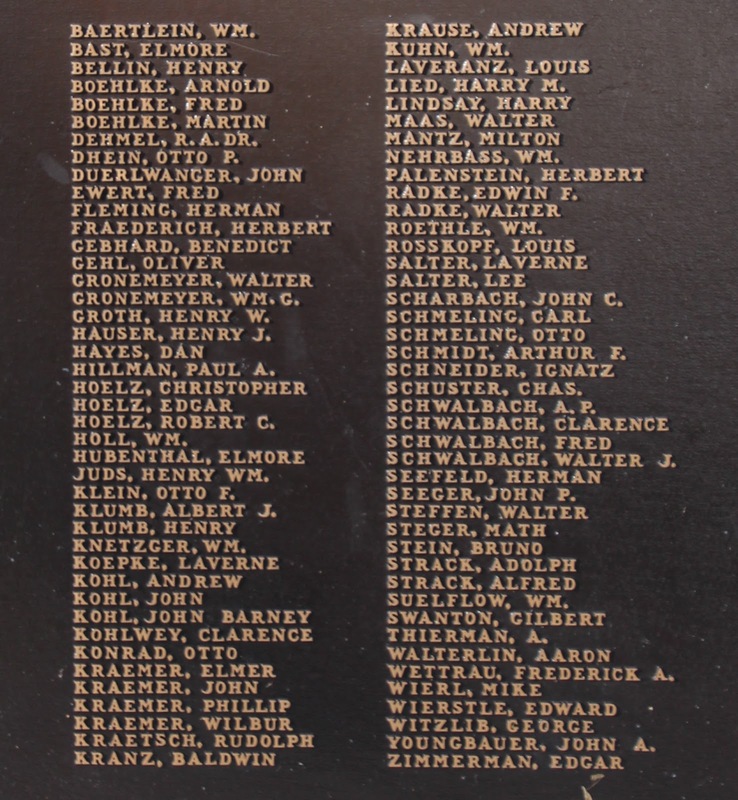 The names of the brave . . . The memorial is located at the heart of Dheinsville Settlement Park. Signage leading to the memorial location. in the Town of Germantown, Wisconsin.